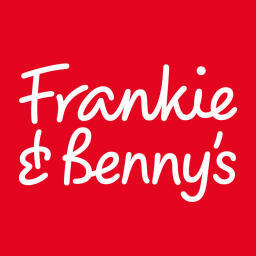 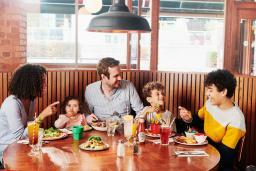 Frankie & Benny's serves up the best of New York Italian cuisine to offer you big flavours and massive choice. 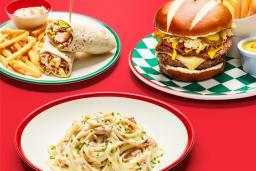 Whether you fancy a juicy chicken burger or an Italian classic, we've got something for everyone! We've been a much loved restaurant for over 20 years and offer families a place to go for a fun, comforting meal where you can enjoy some well-deserved, chilled-out family time. 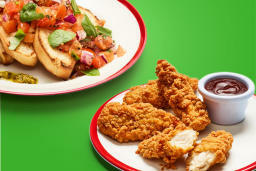 We cater for all needs with a huge gluten free menu, a wide offering of vegetarian dishes and host of healthier, lighter bites. 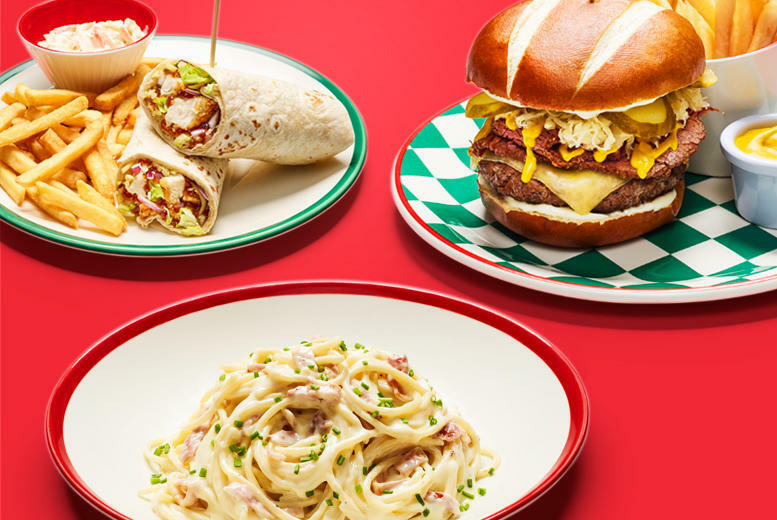 So try one of our mouth-watering Freakshakes or grab a beer with friends and enjoy a home-from-home meal with us - see you soon!